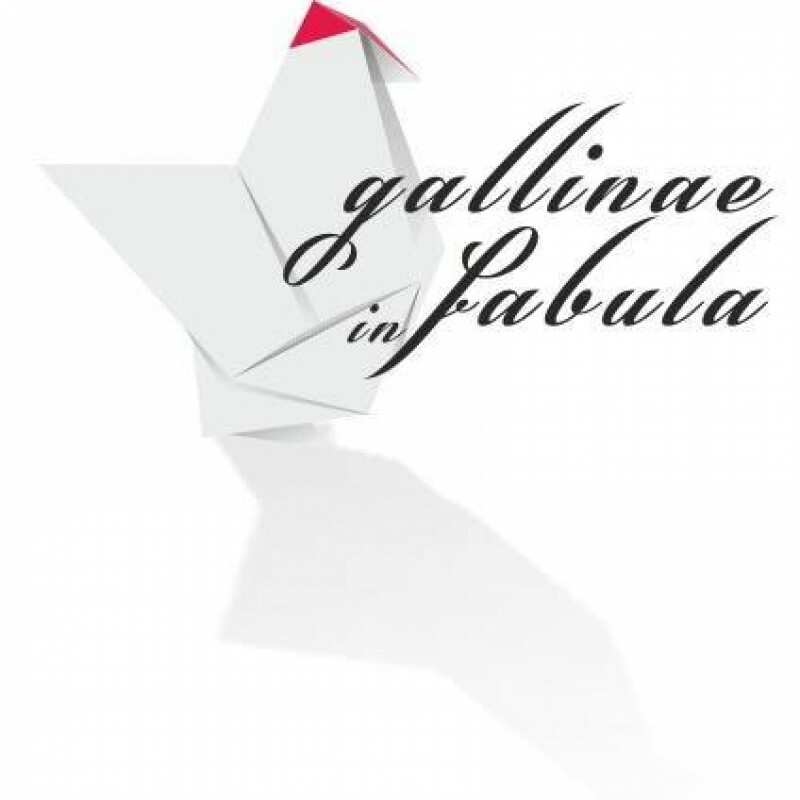 “Gallinae in fabula” is a group researching theories of diversity with the aim of disseminating antispeciesism and its principles in our contemporary society. It is a non-profit organization for volunteers (ONLUS since 2015) as well as an e-journal registered with ISSN 2283-9488. By rejecting any discrimination against living beings, and taking anti-authoritarianism among its core values, the project has as its primary goal, however, the thematization of animal liberation and of the practical means to achieve it, and to re-establish non-human animals in their central role too often neglected even by some current antispeciesist philosophies and theories. “Gallinae in fabula” stems from the desire to create a dialogue—through the construction of a theory / practice to redesign the internal cohesion of the Italian movement—among different associations and groups, so that the common goal of animal (humans and nonhumans) liberation can be pursued through strategies and synergies putting together different constellation of identities, while sharing the same goal. The guiding idea is that animal advocacy and antispeciesism coincide: anti-speciesism, for it is an opposing term, i.e. a “negative” one, will be one day replaced by “animal rights” in its positive connotations often consciously ignored, or falsely interpreted. 7. 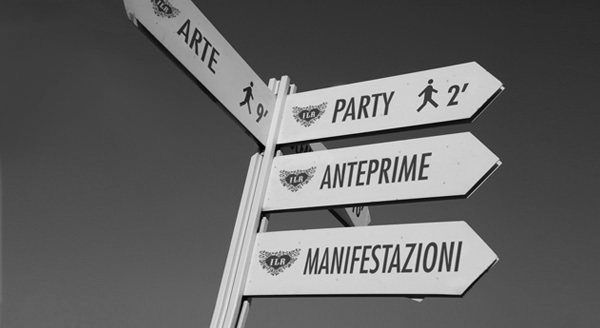 The search for a dialogue between the Italian animal liberation movement and other international groups. While endorsing a certain vision of antispeciesism, which should give priority to animal liberation, the editors of the blog – free of internal hierarchies – aim at creating a dialogue between the several positions that stimulate conceptual negotiations of different understandings in antispeciesism and animal advocacy. Above all, “Gallinae in fabula” wishes to be a platform for a a genuine, and now needed, comparison of speciesism, of its institutions and the revolutionary movements. The project is called “Gallinae in fabula” because we believe it is necessary to free the animals also from all the popular prejudices that represent them like stupid, dirty, aggressive beings, using negative attributes designed to denigrate their specific attributes. The dominant culture must be contested also by analyzing the language, breaking up its clichés and idiomatic expressions through which, over time, false and reductive ideas have been established mystifying the real nature of the oppressed. Hens are always considered stupid and unnecessarily talkative, so they are always evoked to belittle or insult the intelligence of a woman. They are also among the animals most exploited for food, forced to spend their (non) existence in cages that are so small they are barely able to breathe. We play with the latin expression “lupus in fabula”, substituting the hens by a reversed semantic to redeem them, once and for all, from their perennial marginalization and irrelevance. At last we wish for a fairy tale ending, where wolf and chickens run together toward their freedom. Finally, our editorial team, men and women, is proud to take the common name of an animal, for we believe that only by understanding that our nature and our bodies are intertwined by a common destiny with the “other” animals, “animal liberation” can be achieved. Animal liberation is, after all, primarily a liberation of the animality within the human: the animals that therefore we are. If we act in the capacity and from the perspective of the oppressed animals, and we mirror ourselves in that oppression, animal liberation will become a necessary, urgent, concrete and feasible revolution . All contents of “Gallinae in fabula” are licensed under creative commons 3.0. Anyone can use, distribute and also adapt the blog content for non-commercial purposes, but is requested to quote the source. Logos and graphics are Michael Dall.